The Clinton Foundation was purposely set up to nurture the presidential ambitions of Mrs Clinton, playing an active role during the campaign. Now that donations are drying up, so too are the employment opportunities it once boasted. In 1997, the then president of the United States, Bill Clinton, founded the Clinton Foundation. The foundation claims to strengthen the capacity of people throughout the world to meet the challenges of global interdependence. Although the foundation was founded by Mr Clinton, his wife Hillary and their daughter Chelsea have both found their way into the foundation. In the run-up to the 2016 Presidential election of the United States, the foundation came under close public scrutiny when the anti-secrecy media outlet, WikiLeaks started publishing secrets of the organization. 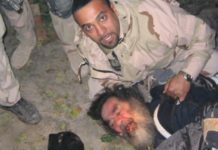 The foundation’s links with foreign governments and multinational corporations supporting extremist groups in the Middle East, as well as those trading with rebels to destabilize countries in East and Central Africa, were brought to the attention of the public by WikiLeaks. In summary, the WikiLeaks leaks showed a Clinton Foundation that never worked to help people. 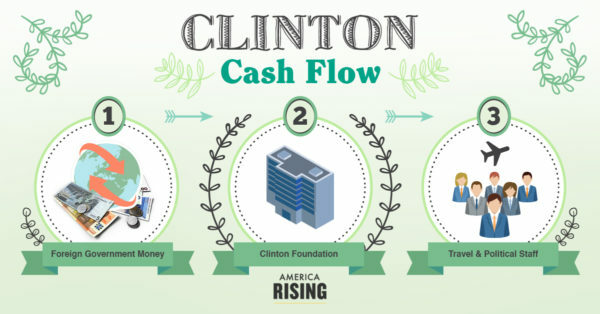 It is a pure for-profit organization set up by Clinton and his family to enrich themselves at the expense of vulnerable people around the world. 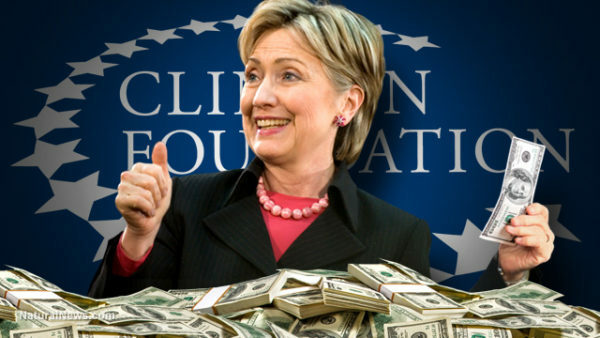 During the presidential campaign, the foundation solicited for funds, helping seat Mrs Clinton in the White House. In fact, some observers even believe the foundation was purposely set up to nurture the presidential ambitions of Mrs Clinton. The foundation played an active role during the campaign. Foreign governments and big corporations donated funds to help Mrs Clinton win the presidency. The “pay-to-play” dealings that occurred while Mrs Clinton was both a private citizen and Secretary of State of the United States is an example. The King of Morocco reportedly “donated” $12 million to the Clinton Foundation in return for a meeting with Mrs Clinton, ultimately resulting in a $157 million weapons deal for the African monarchy only a few months later. 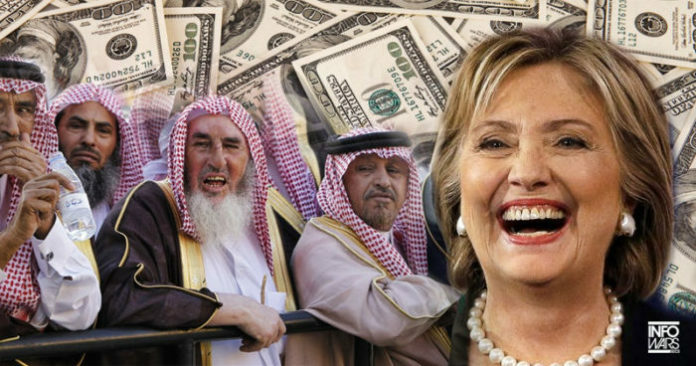 Prior to the election, the Saudi Arabian, Australian and Norwegian governments all contributed substantial amounts of money to the foundation to help Mrs Clinton secure the White House seat. For example, between 2007 and 2013, Norway donated around $5 million annually to the foundation. However, when Mrs Clinton’s decision to run for president was finally confirmed, Norway’s donations increased significantly to $15 million in 2014 and $21 million in 2015. We don’t have space to go into the details of that of Saudi Arabia and Australia. It is massive and it’s appalling. But as Mrs Clinton lost the election, all these donations quickly declined. Norway cut its contribution by almost 87%, less than half of its pre-election contributions. The Australian government has refused to renew its partnerships with the foundation. Other corporate donors, such as Samsung and ExxonMobil, are also completely cutting their ties with the foundation. In the midst of these plummeting donations, the Clinton Foundation has submitted to regulators that it’s laying off some of its workers. The Clinton Global Initiative (CGI), a sub-body of the foundation has officially filed a WARN — Worker Adjustment and Retraining Notification — with New York State’s Department of Labor, announcing that, effective April 15, 2017, it would close its doors and lay off 22 employees. The WARN also revealed the foundation is completely discontinuing the CGI. The New York Observer reports that the laying off workers and discontinuation of the CGI proves the organization’s clout was predicated on donor access to the Clintons, rather than its philanthropic work. The CGI describes itself as “networking” adjunct to the Clinton Foundation. In fact, the CGI is the main body in the foundation that observers have suspected their influencing and peddling schemes to enrich the Clintons. According to one of the secrets published by WikiLeaks, a co-founder of CGI, Doug Band, wrote in an email to a colleague detailing how the “pay for access” scheme worked for the foundation. Even a surrogate media of the Clintons, The Washington Post couldn’t help but lash out at the foundation once the top secret document was leaked by WikiLeaks. 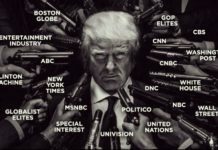 “The memo, made public Wednesday [October 26] by the anti-secrecy group WikiLeaks, lays out the aggressive strategy behind lining up consulting contracts and paid speaking engagements for Bill Clinton that added tens of millions of dollars to the family’s fortune, including during the years that Hillary Clinton led the State Department. It describes how Band help run what he called ‘Bill Clinton, Inc.’, obtaining ‘in-kind services for the President and his family — for personal travel, hospitality, vacations and the like’,” The Post wrote in an editorial. This marks the last days for the Clintons. But there are rumors among political commentators that Chelsea too, has political ambitions. Until she pops up, we can’t say much about her. All we can do is wait and see. This article (Imminent Collapse: Clinton Foundation Lays Off Workers as Donations Dry Up) is a free and open source. You have permission to republish this article under a Creative Commons license with attribution to the author and AnonHQ.com.